After looking at thousands of actors, Steven Spielberg has chosen Baby Driver star Ansel Elgort to portray Tony in his upcoming adaptation of West Side Story. Spielberg has been on the hunt for actors who can sing and dance for nearly a year, which left many to believe that the project was going to get canned. However, Spielberg liked what he saw when Elgort auditioned, and he will now star in the big screen adaptation of West Side Story. Ansel Elgort showed off some of his musical moves in Baby Driver, which is more than likely why he was chosen to play Tony in West Side Story. In the Broadway show, as well as the first film adaptation, Tony is a member of a teenage gang known as the Jets who falls in love with Maria, the sister of the leader of the Sharks, a rival gang. The story takes place in 1950s New York and is a retelling of Romeo and Juliet. 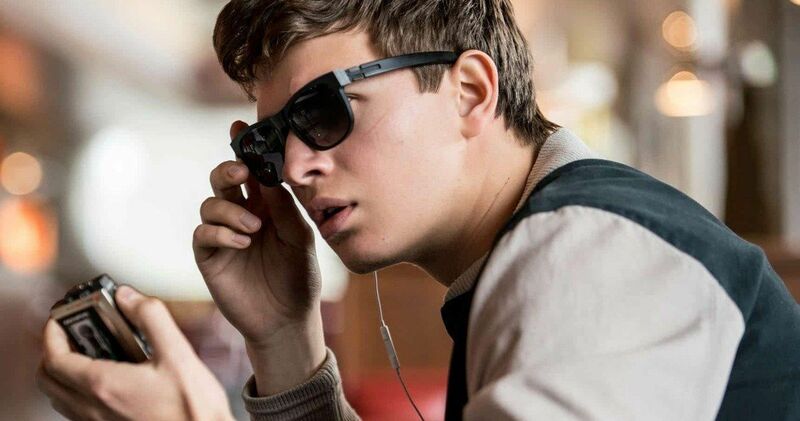 Ansel Elgort earned a Golden Globe nomination for his role in last year’s Baby Driver and also starred in the 2014’s The Fault in Our Stars alongside Shailene Woodley. Elgort stars in the upcoming film adaptation of the Pulitzer Prize winning book The Goldfinch, which hits theaters in October 2019. Now that Elgort has officially signed on for Steven Spielberg’s West Side Story, it’s believed that the production will be able to stay on schedule for the 2019 summer production start. Other cast members will more than likely be revealed in the next handful of months. West Side Story was originally adapted for the big screen in 1961 by Robert Wise and Jerome Robbins. The musical tragedy film is often named one of the best musicals of all time and won ten Academy Awards, making it the musical film with the most Oscar wins, including Best Picture. The 1957 Broadway musical was written by Arthur Laurents with music by Leonard Bernstein and lyrics by Stephen Sondheim. The show has since seen many revivals on Broadway as well as performances in the U.K. and tours around North America. Academy Award nominated screenwriter and Pulitzer Prize winner Tony Kushner has written the screenplay for the Steven Spielberg adaptation of West Side Story. Taking such iconic and beloved source material and updating it is a risky move, but this is Spielberg behind it, so he will be working some kind of magic to make something original that stands apart from the Broadway show and original film. It will be interesting to see how the adaptation is received upon its release. Ansel Elgort has some pretty big shoes to fill, and his performance could end up earning him an Academy Award nomination if everything goes according to plan. The Hollywood Reporter was the first to break the news that Ansel Elgort has joined the cast of West Side Story.